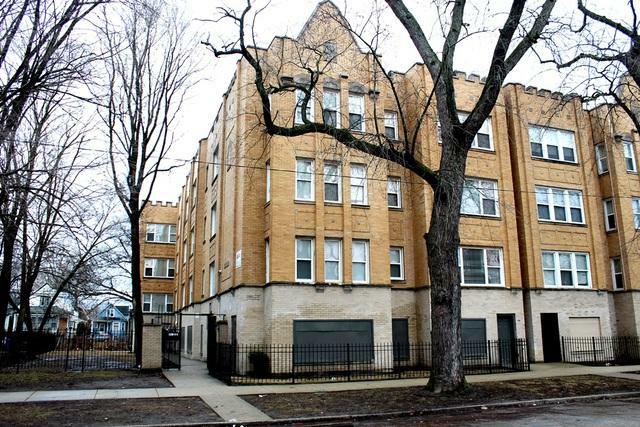 Excellent opportunity to own a stabilized 8-unit multifamily property in an OPPORTUNITY ZONE in South Chicago. The property comprises of six large four-bedroom apartments (approx. 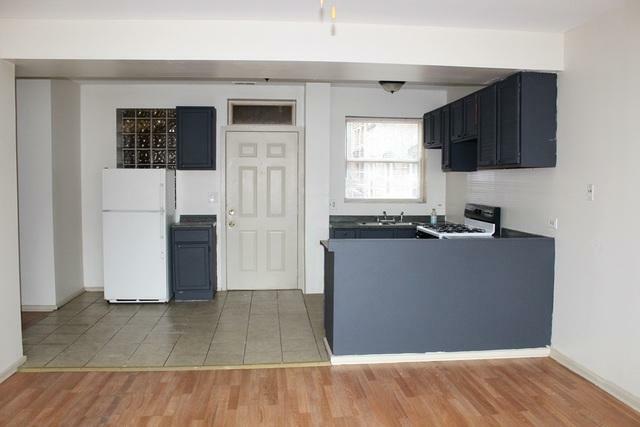 1,600 SF each), one three-bedroom apartment (approx. 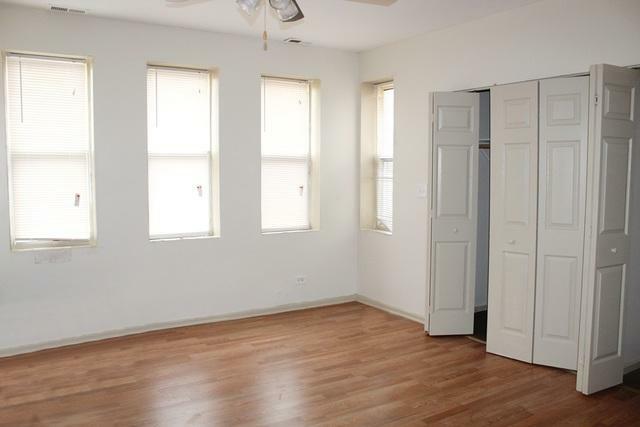 1,300 SF), and one-bedroom apartment (approx. 860 SF). A new owner can take advantage of a turn-key investment, stable income, strong cash flow (Gross Income: $115,248, NOI: $62,027), and achieve over 10% Cap Rate. Apartments feature open floor plan, good size bedrooms, vinyl floors, white appliances, tile in bathrooms and kitchens, and washer and dryer hookups. Each unit has its own furnace, hot water heater and is separately metered. Tenants pay for heat, gas and electric. 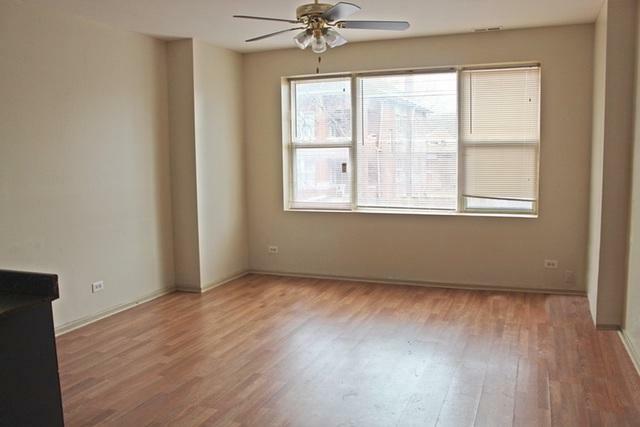 The building is conveniently located within blocks of the recently renovated Cheltenham/79th electric Metra station, CTA's 79 bus stop, shopping, restaurants, parks, Lake shore Drive and Lake Michigan. Listing provided courtesy of Dobreva Commercial Inc.